Aromatherapy - Michelle’s Craft Basket - Gifts, Favors, Accessories and More! 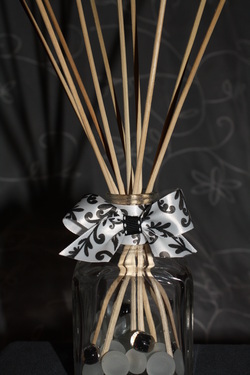 Available in a variety of shapes, sizes, decorative themes and smells! Available in any size, any decor, and any aromatherapy scent combination - You let me know what size you need , what color scheme and what your ailment is. 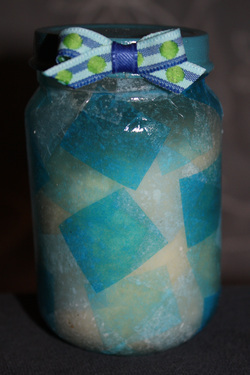 I'll create some salts to cure and relax your troubles away!